Brilliant voice actor Maurice LaMarche (Pinky and the Brain, Futurama) narrates two promotional animations explaining the backstory of Disney’s upcoming Tomorrowland, a film about a mysterious city where anything is possible. The animations tell the story of Plus Ultra, a fictional organization founded at the 1889 Paris World’s Fair by Nikola Tesla, Jules Verne, Gustave Eiffel, and Thomas Edison that’s dedicated to the cultivation of human imagination. 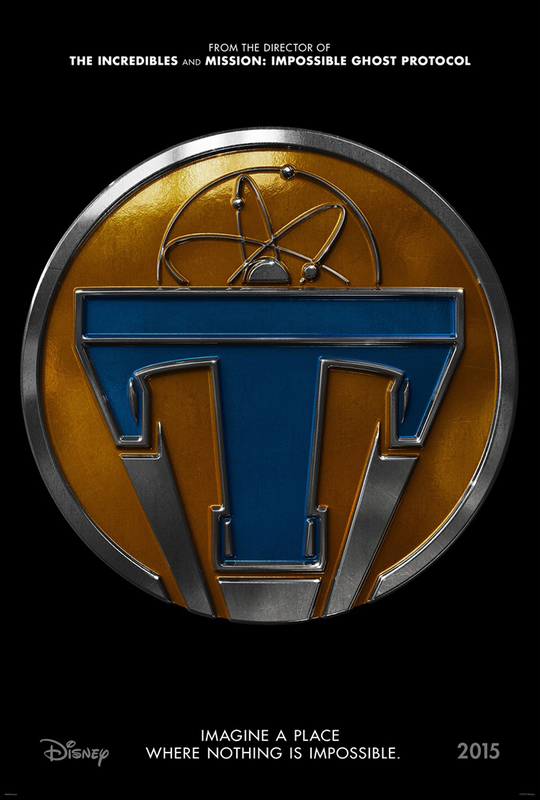 Tomorrowland is scheduled to in theaters on May 22, 2015.